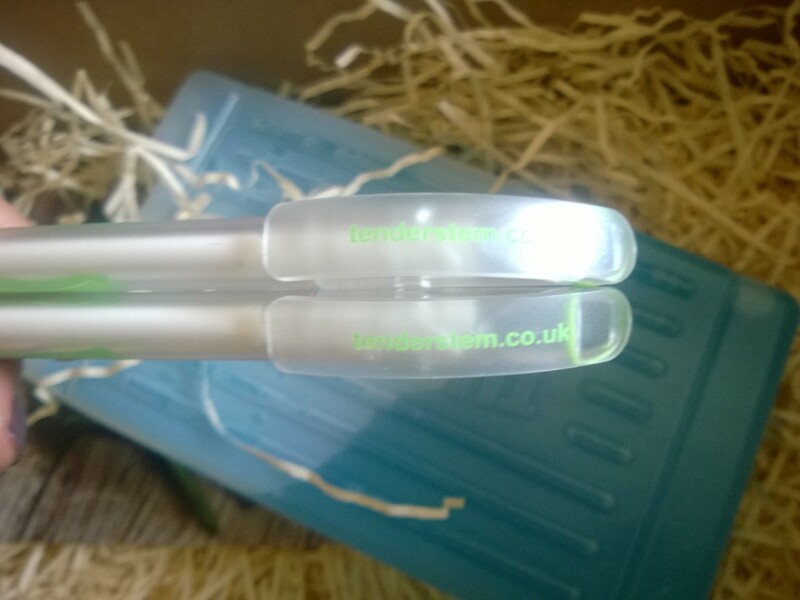 Got my goodies from Tenderstem. Yay! 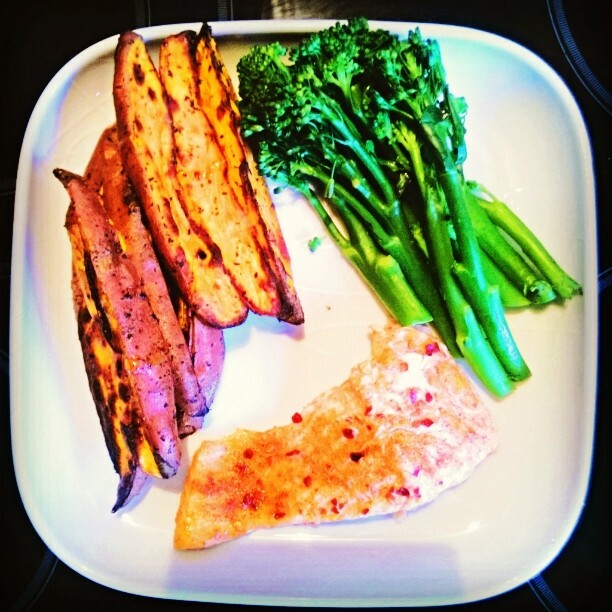 September 7, 2014 by AdoremydietLeave a Comment on Got my goodies from Tenderstem. Yay! 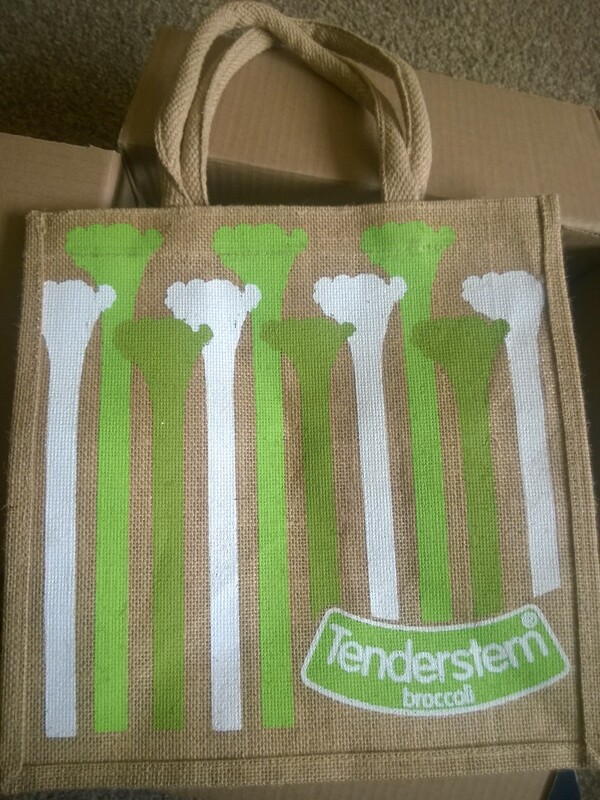 I received a medium sized reusable shopping bag, two pens, two packets of Tenderstem (nicely sandwiched between a freeze block to keep them fresh!) A recipe card book with yummy recipes in that I simply can’t wait to try! Lovely! 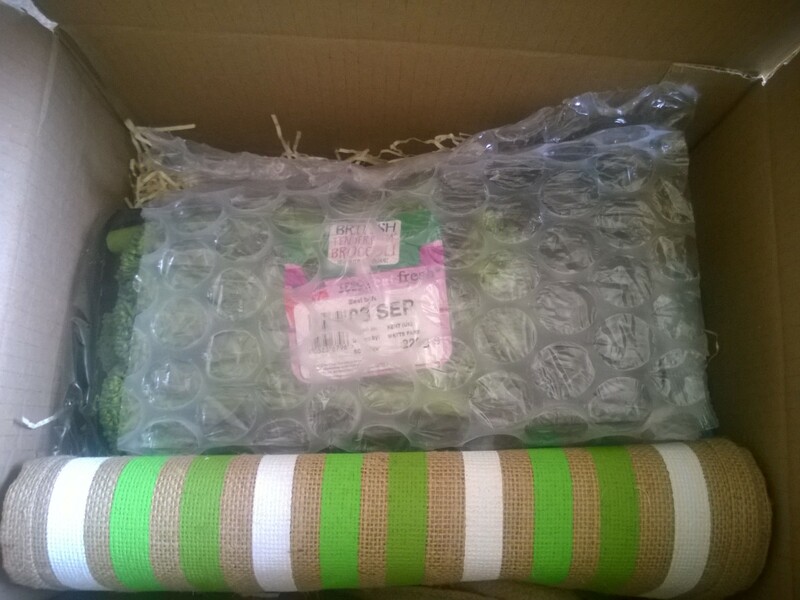 Big thank you Tenderstem HQ!! Yay! I won something! On Twitter and they told me I would receive a few goodies! 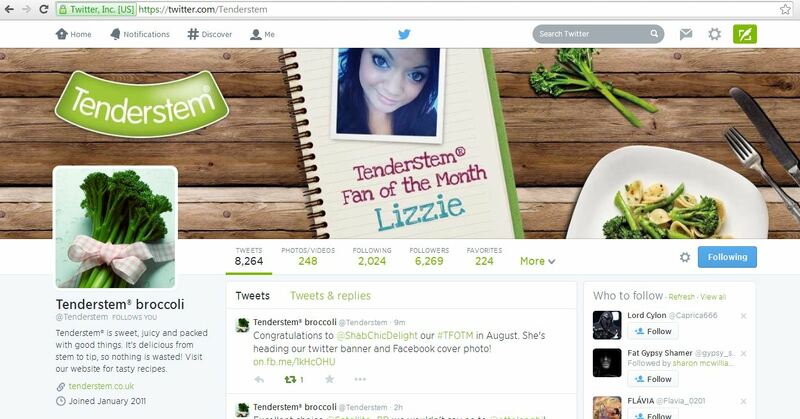 Well today I became Tenderstem Broccoli Fan Of The Month (TFOTM!) Whoop! I can’t rave about this type of broccoli enough, it is gorgeous and the best thing is that you can eat it whole with no waste (the price is excellent)! 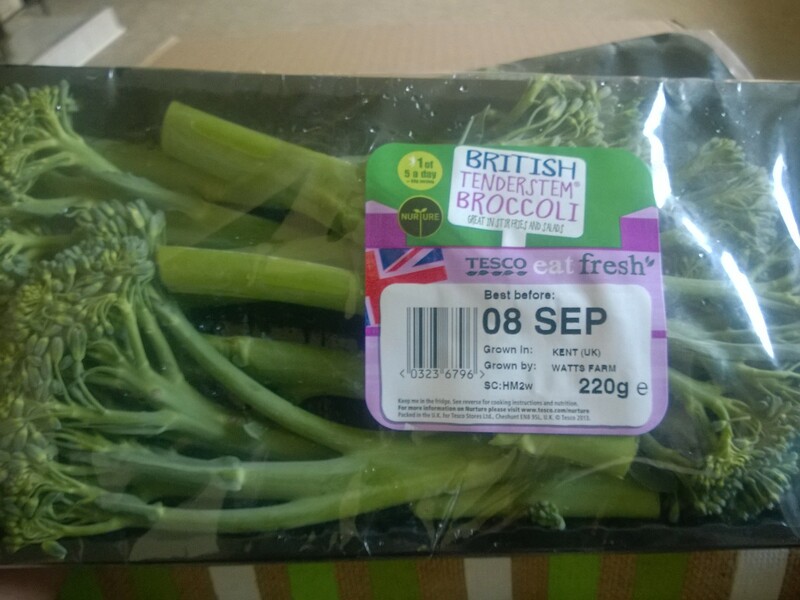 As they say on their website (www.tenderstem.co.uk) it has a texture akin to that of asparagus. 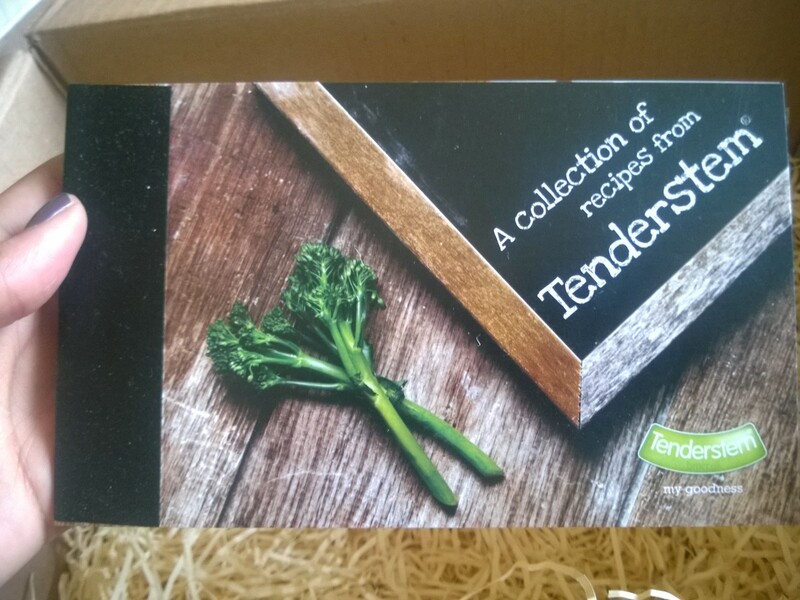 Go and try Tenderstem broccoli and also, check out their Facebook and Twitter pages! 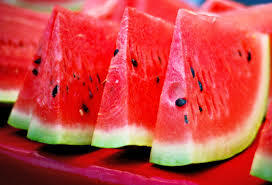 Woke up this morning feeling super refreshed, can only put it down to the fact that last night I had a few slices of watermelon, I wasn’t feeling 100% and then I had some of the yummy pink stuff and bam, half an hour later I felt right as rain and then I went to sleep blissfully. It made me think, what healing qualities do fruit have in general, because years ago they obviously relied on it more than medicines which are so easily accessible now it is ridiculous! Have a lovely relaxed sunday!